Imagine coming back to your house after a rough, stressful day and being greeted by your pooch. She wags her tail with much excitement and wants you to pet her. You grab her for enjoying your canine’s company but soon your senses get hit by this awful smell. The bad breath makes receiving those slobbery kisses less than desirable. So, if you’re looking for a way to combat your dog’s bad breath, then here are some really effective home remedies that you can try out today. 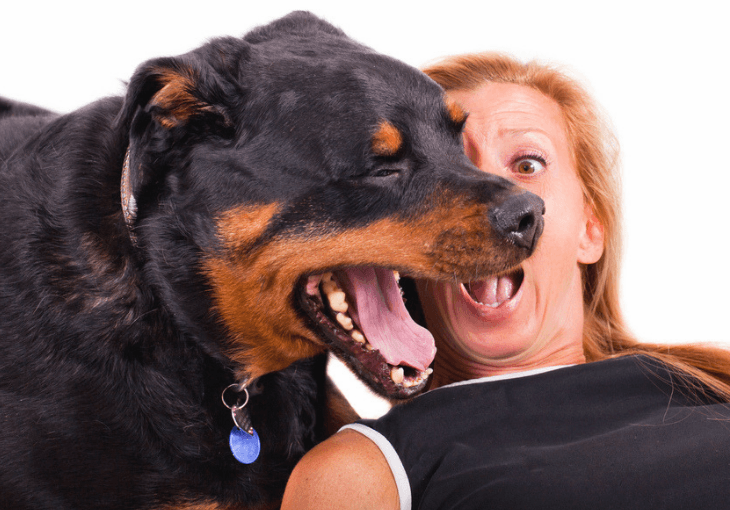 Bad breath is a result of food pieces that get stuck inside your dog's mouth for a long time. Take five minutes out of your day and make it a regular routine to brush their teeth. Regular brushing will help prevent plaque and decrease tartar from building up. You’ll need a doggy toothbrush which should the right size for your pup. Also, use a toothpaste that is formulated especially for pets, like an all natural vanilla or meaty flavored toothpaste. Another alternative for cleaning canine teeth are dental rubs/wipes. These are pre-moistened towels that can be used to clean your dog’s teeth by gently rubbing the teeth. This is the way to go for canines with small mouths or dogs that are resistant to brushing. 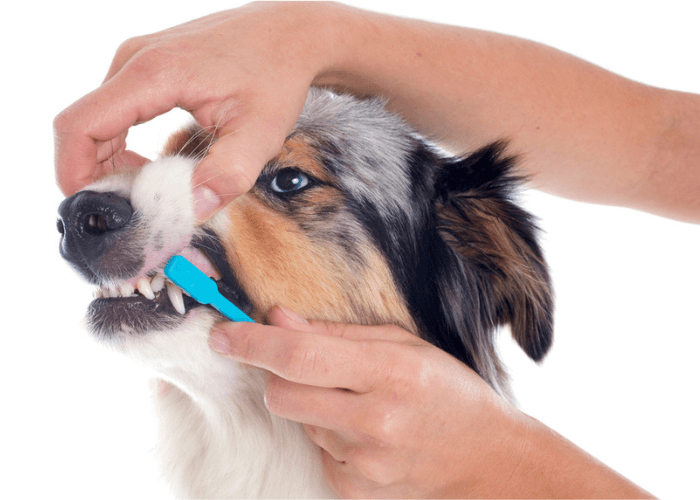 If your dog is a saint and lets you easily floss her teeth, then you should add it to your brushing routine as well. Flossing is the best solution to get rid of any leftovers stuck between their teeth. It’s especially recommended for small dog breeds like Yorkshire Terriers or Shih Tzus. Rubber toys (kong) that are specially designed to for allowing you to put cleaning mints or dog toothpaste in inside them. The hard rubber from the toy helps loosen the plague from the teeth. 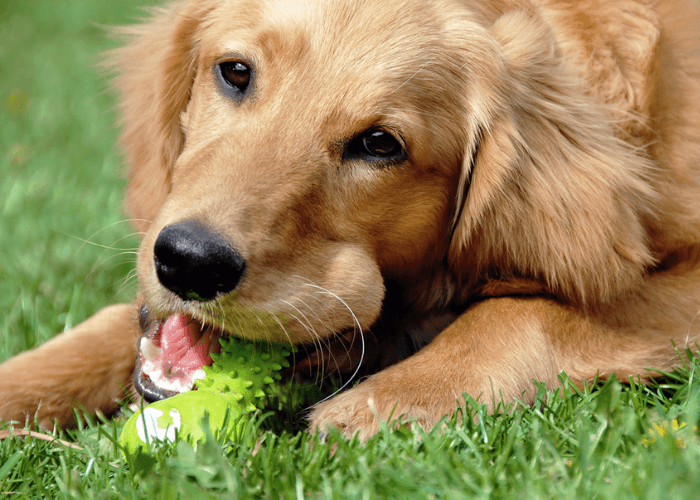 Raw bones are awesome for preventing tartar build-up and massaging your dog’s gums. When the tough surface of the bone comes in contact with the teeth, it scrapes of any leftover food particles. These raw meaty bones are also great for supplying nutrients to your canine. Also, the enzymes in the raw bones hinder growth of bacteria inside the mouth. 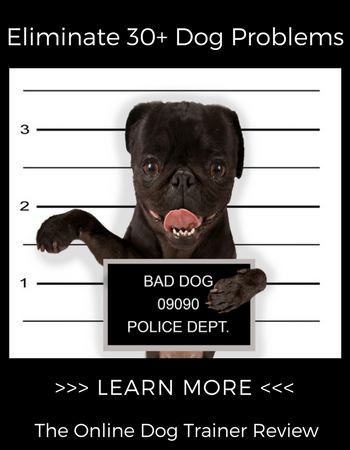 Note: For smaller dog breeds, veterinarians suggest raw chicken necks as the better option. Avoid hard bones for older dogs as they could cause teeth chipping, which in turn could cause infections and or toothaches. Herbs can be a quick fix for combating your dog's bad breath, but it’s not a permanent solution. Although regular consumption of herbs in the form of treats or even directly (if your dog enjoys the taste and doesn’t refuse to eat it) is a natural and healthy way to prevent bad breath and maintain a healthy gum. Herbs like parsley, sage, clove, tea tree, peppermint are some amazing options you can opt for. Chop these herbs finely into your canines food and your dog won’t even notice them (hopefully). However, if your dog is a picky eater and your fear that she will not eat her food if the herbs are served with dry food then you can add some olive oil. The oil will bind the food together making them more unnoticeable. Parsley can easily be put into their food, it is great for bad breath, inexpensive and easily available. Peppermint has a very pungent and strong smell and taste. Dogs don’t enjoy it so it’s advisable that you give them peppermint flavored treats that have a mild hint of it. Sage/Tea Tree/Clove will kill bacteria in the mouth if used as a mouthwash. However, dogs are not fond of the taste. Eucalyptus is awesome and studies have shown that it eliminates mouth odor by unquestionably reducing explosive sulfur compounds (bacteria farts). Hard crunchy fruits and vegetables work effectively to remove plaque or tartar that builds up in the mouth. The hard texture of the fruit acts as an exfoliate or scrub to rub away any foul coating that covers the teeth. Carrots - Roughly chopped carrots or baby carrots are low fat treats for your dog. Almost every pup relishes while munching and gnawing on the carrot and its crunchy texture helps to remove plaque. Lettuce - Gives a sweet breath to your canine if consumed regularly. The hydrating vegetable scraps out any food that was stuck between the teeth. Broccoli - Makes a great treat, just make sure to cut it into the perfect size that your dog can munch on. The texture of the broccoli also helps with removing the plaque and tartar. 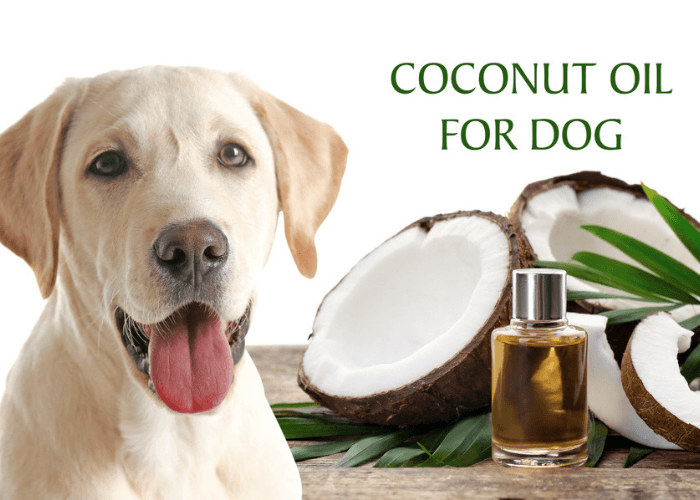 Use coconut oil to combat the foul smell in your canines mouth. Coconut oil has antibacterial properties due to the presence of lauric acid which attacks the bacteria that causes bad breath and gum disease. Add a virgin or organic coconut oil generously in the food you serve your dog. The oil is also great for shiny healthy coats and aids in digestion. Colloidal silver helps in killing oral bacteria and fending off diseases. Use a cotton ball and gently apply the colloidal silver water or gel to the gums. Just like humans, your dog’s tongue too needs to be regularly cleaned and scrapped. Use specially designed tongue cleaners for dogs. Yogurt or Kefir contain active bacteria that helps reduce odor-causing hydrogen sulfide in a dog’s mouth and creates an unfavorable environment for the stinky bacteria to dwell. Provide your dog plain yogurt with active cultures, or alternately try mixing Greek yogurt or kefir into their food at feeding time. About the Author: Harsh Arora is a proud father of four rescued dogs and a leopard gecko. Besides being a full-time dog father, he is a freelance content writer/blogger and an educationist, with more than 6 years’ experience in the field of content writing.